Follow this link to find out how! 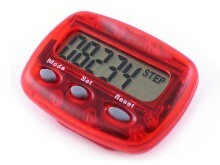 *Watch Pedometers available for the first 100 people who sign up. *We will start the program by taking our first laps on Baker’s Island at noon on Monday, April 1st. Please join us. Webster County Health Department Threat Preparedness and the WV State police are pleased to invite you to an Active Shooter presentation. With the growing risk of active shooter violence, it is becoming a more serious threat every day. According to a recent risk assessment for our county, results projected an active shooter episode being the number one possibility in our rural, drug ravaged communities. Being educated in situational awareness and the proper protocol for these occurrences will prove beneficial should a violent act take place. These attacks may take place anywhere, any time of day or night. On Wednesday, March 13, 2019 a presentation will be brought to you by our WV State Police. It will be approximately 4 hours in length and light snacks will be provided. It will be held at the Webster Springs Municipal Building beginning at 9:00 am. Information on Stop the Bleed will also be discussed. In a recent school shooting in Sandy Hook Elementary, approximately 17 lives were saved because civilians were trained to stop the bleed. As a WVREDI Volunteer, your attendance will enter you in a chance to win an awesome emergency survival basket loaded with items to assist you in a catastrophic event. If you are not yet a volunteer, you may also register at this time. There is no cost to attend. *Bonnie’s Bus will provide mammograms and Epi proColon Screening for those eligible. *Free Screenings: Weight, BMI, BP, Glucose, and Hemoglobin. *Chronic Pain, Colon Cancer, Stress Reduction and Menopause are just a few of the topics being covered. 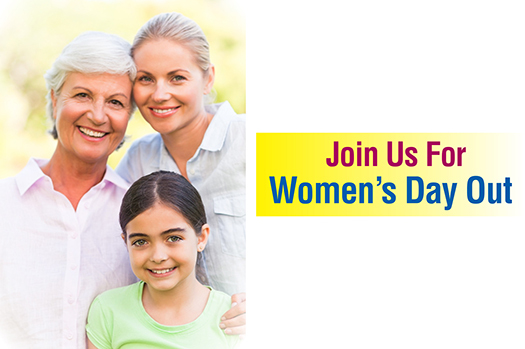 *Individual women’s health counseling available. Please Pre-register with the Webster County Health Dept. at 304-847-5483 by March 1st ,2019. **Sponsored by: WCMH, Webster Co. Health Dept., University of Penn., Mountains of Hope Cancer Coalition, Webster Co. FRN, Susan G. Komen, and Community Fund Grant. The Webster County Health Department and the WV Responder Emergency Deployment Information (WVREDI) program are recruiting volunteers to assist in the preparation of and trainings for actual emergency events. Although you would not be needed frequently, volunteer involvement is a crucial part of our survival success. Deployment is never mandatory and of course you choose your participation level. HAZMAT, Sanitarian, EMT/Paramedic, Pharmacist, Pharmacy Tech, Accounting, CDL License, Electrician, First Aid/CPR, Nursing, Physician’s Assistant/Nurse Practitioner or a Physician. There are no age limitations. If you can follow directions, you can be a volunteer. Most liability insurance policies maintained by Local Health Departments cover both the employee and any volunteers working at the direction of the Health Department. Volunteers are covered just like employees for their “good faith” efforts to help. As a WVREDI volunteer you and your immediate family members would be given priority for receiving medication in case of an epidemic event. Also, special trainings and supplies are offered to those who enroll. 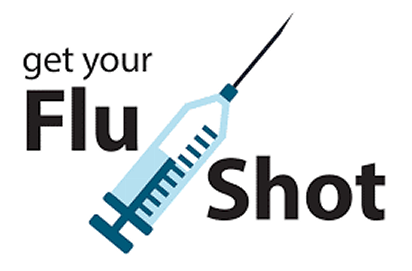 You can register your information online at www.wvredi.org or call Kathie at the Webster County Health Department for more information. (304)847-5483. Smoking kills more Americans than homicides, suicides, car wrecks, fires, alcohol use, drug use, HIV, and AIDS combined. If interested in quitting please call the Tobacco Quitline listed above.